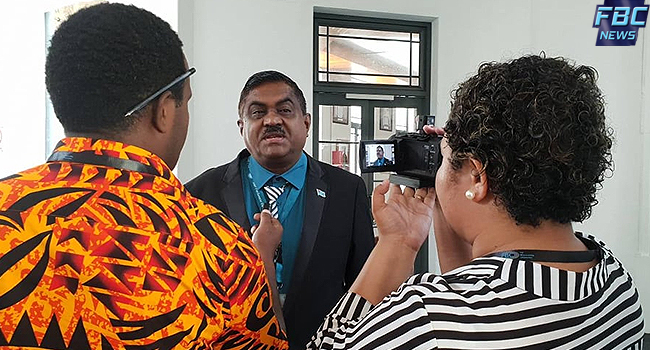 Former school teacher and government MP, Vijendra Prakash says under the FijiFirst government a lot has been done in the agricultural sector. Prakash says the government is strengthening the sector to boost the production of fresh vegetables. He adds the FijiFirst government is making sure that farmers get good returns on their produce.